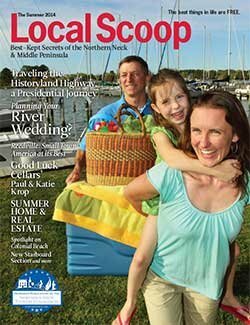 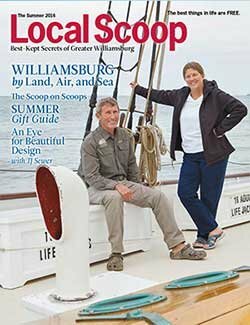 The Local Scoop is for visitors and residents who love the Northern Neck, Middle Peninsula, and now, greater Williamsburg. 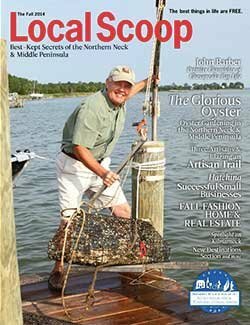 It’s for those who discovered these special places somewhere along the way and want to call it home. 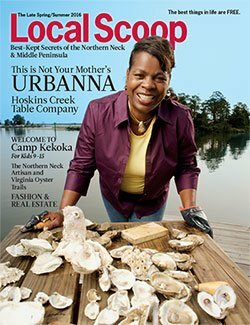 And, it’s for those that have a connection to the region that may bring them back someday. 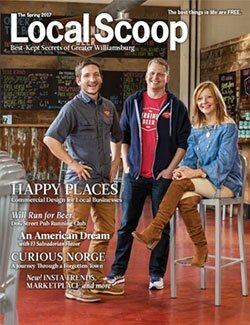 The Local Scoop fosters these connections with stories and substantive information designed to enlighten and captivate readers. 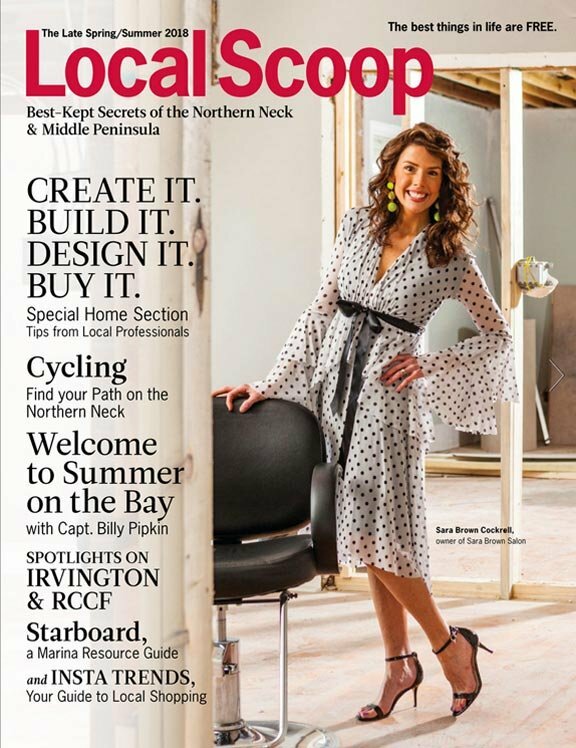 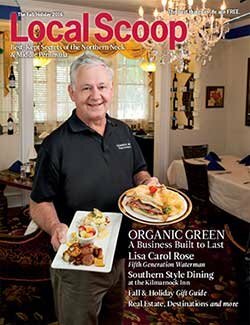 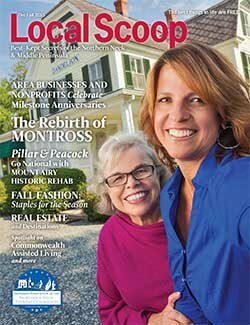 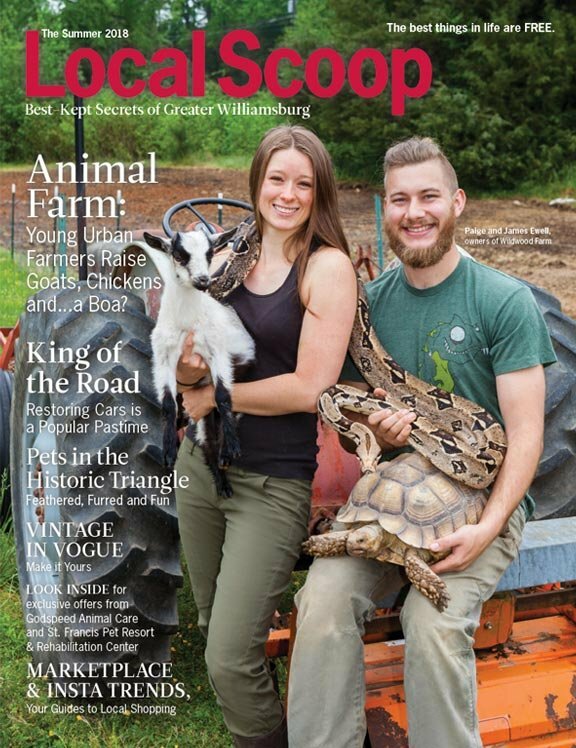 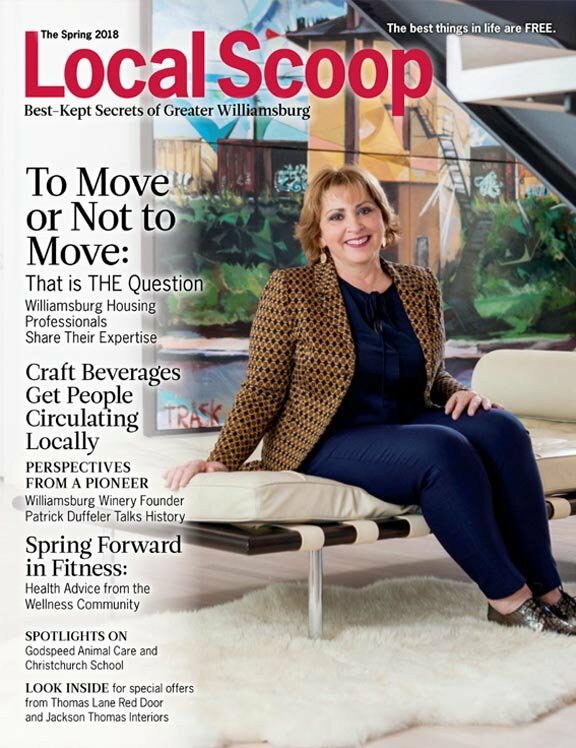 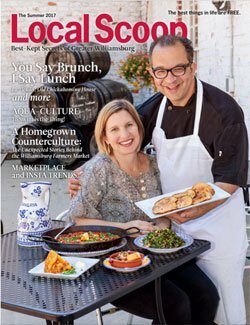 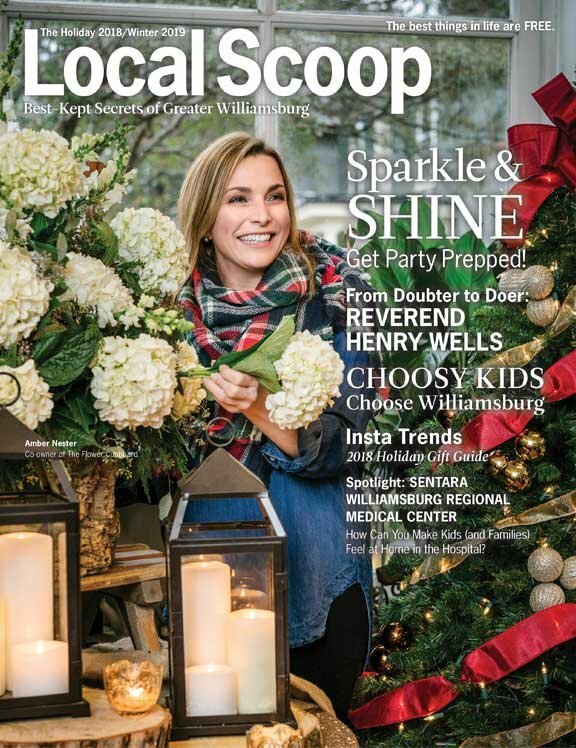 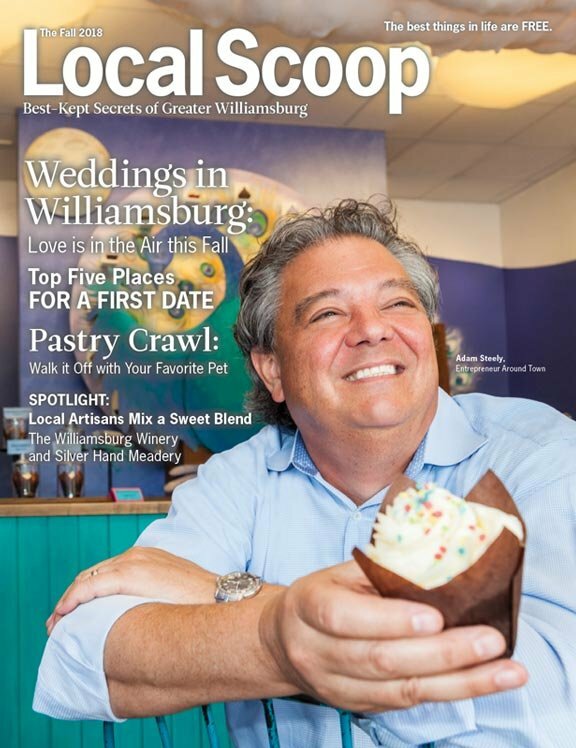 The Local Scoop is a comprehensive and up-to-date lifestyle magazine and business directory of local attractions, entertainment, shopping, dining, products, and services. 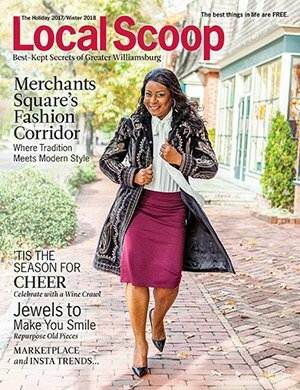 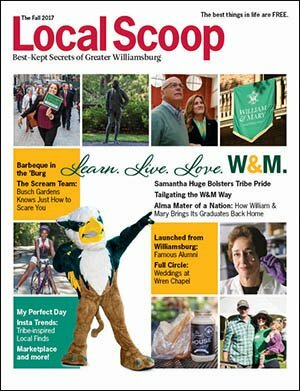 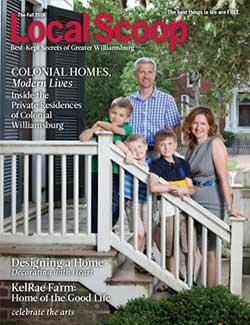 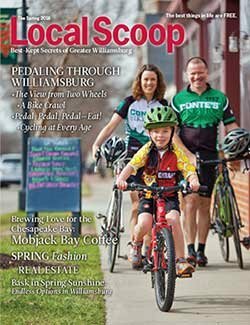 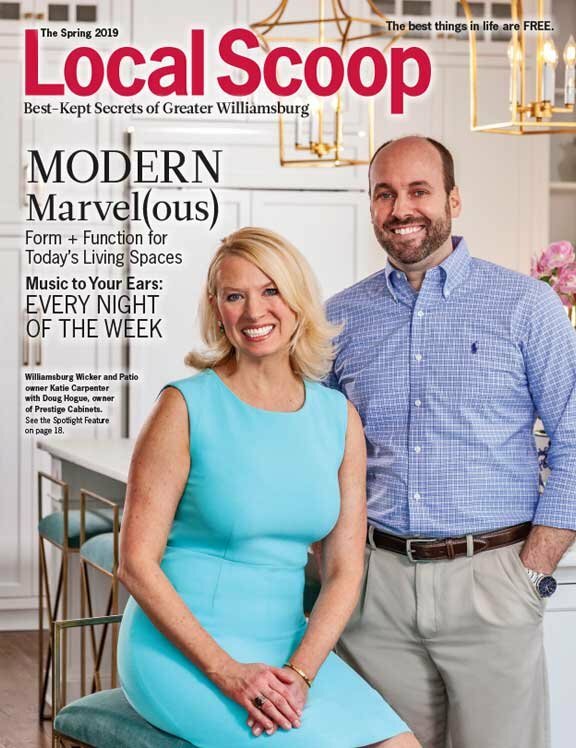 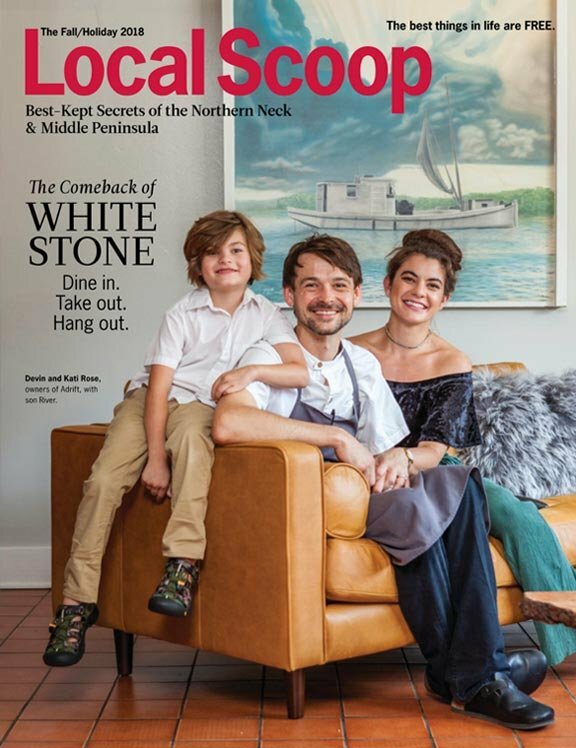 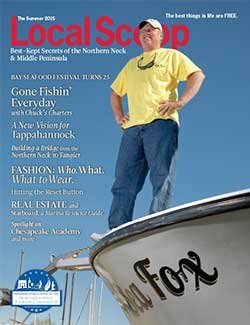 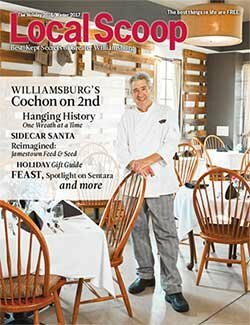 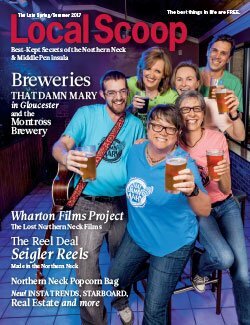 Find The Local Scoop magazine at select locations across the Northern Neck, Middle Peninsula, and greater Williamsburg. 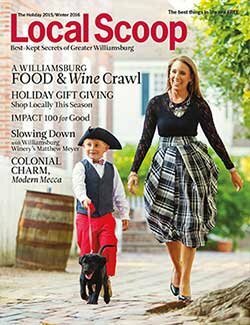 View our Distribution list for the Greater Williamsburg area here. 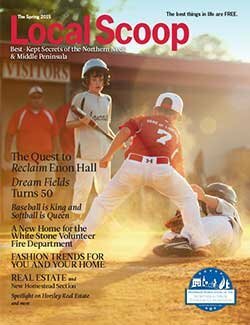 Digital editions of The Local Scoop are available below.